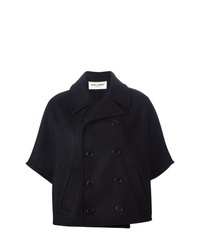 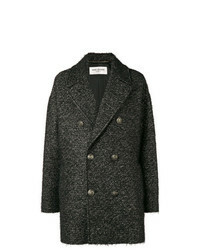 Saint Laurent Cropped Peacoat £1,197 £1,496 Free UK Shipping! 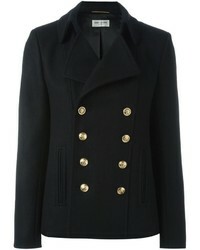 Saint Laurent Double Breasted Short Peacoat £4,347 Free UK Shipping! 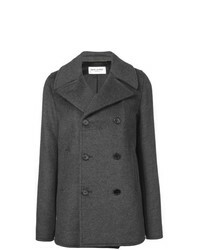 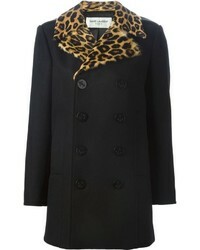 Saint Laurent Short Pea Coat £1,270 £1,953 Free UK Shipping! 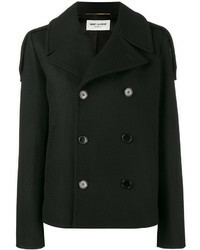 Saint Laurent Short Peacoat Jacket £1,509 Free UK Shipping! 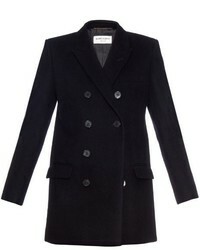 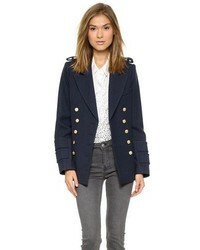 Saint Laurent Short Peacoat £1,356 Free UK Shipping!